The New Moon in Aries takes place on 30 March 2014 at 18:46 GMT in 9° Aries 59’. This New Moon has the capacity to galvanize most primordial memories slumbering in our dormant unconscious. Well, this is indeed the case for all New Moons, yet a New Moon in Aries escalates the process. Aries unveils the primeval recollection of our unexpurgated ego. The essence of this genuine ego abides here. It is self-centred simply because there is nobody else out there. There is complete selfishness for the idea of unselfishness does not exist. This is why there is so much misunderstanding about Aries. According to one’s perception it can appear as either the quintessential of separation or of unity. The choice is yours. Aries is the cornerstone for healing. The first step of any healing enterprise involves clearly identifying energy patterns. As a result of separation energies are muddled up and fragmented. The adulterated ego and the related consensus belief system based on separation, do their best to feed this jumble. The best promotional activity consists in creating endless and looping conflicts between the ego and the non-ego, ordinary and non-ordinary, the selfish and the non-selfish, the spiritual and the non-spiritual, and so on. This is a typical Machiavellian  technique. As long as energies are mixed, confused and exclusively concerned about their conflicts, separation can prosper in the background. When energies are identified and clearly separated the structure of the ego exposes its basic mechanics. 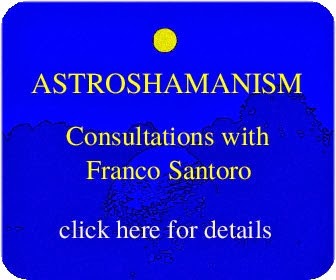 For example, you could take 15 minutes to let go of all the conventional social and unselfish garbage, hence binning all those haunting characters based on unity, solidarity, spirituality, relationship, co-operation, etc, and purely embracing the ego. As you dive into this most straightforward and selfish ego, you will access the area where all the Mayhem started. 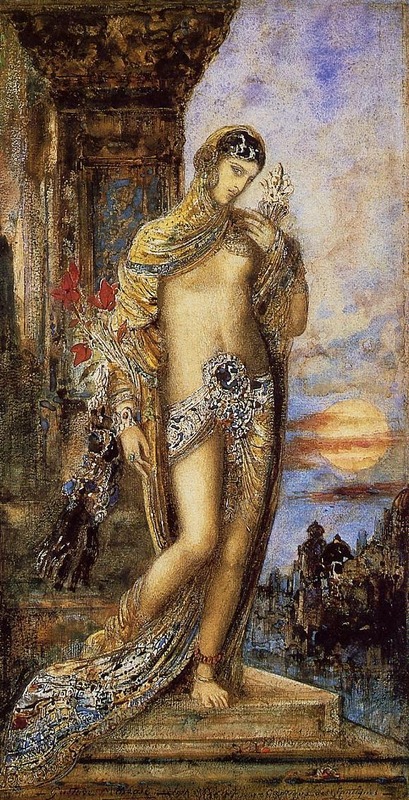 Image Song of Songs: The Shulammite Maiden", by Gustave Moreau, born on New Moon in Aries.